On Thursday, May 15, Plant 2 hosted guests from Caterpillar’s BCP division. This Christmas season Hol-Mac team members prepared seventeen food boxes for needy families in the Bay Springs area. 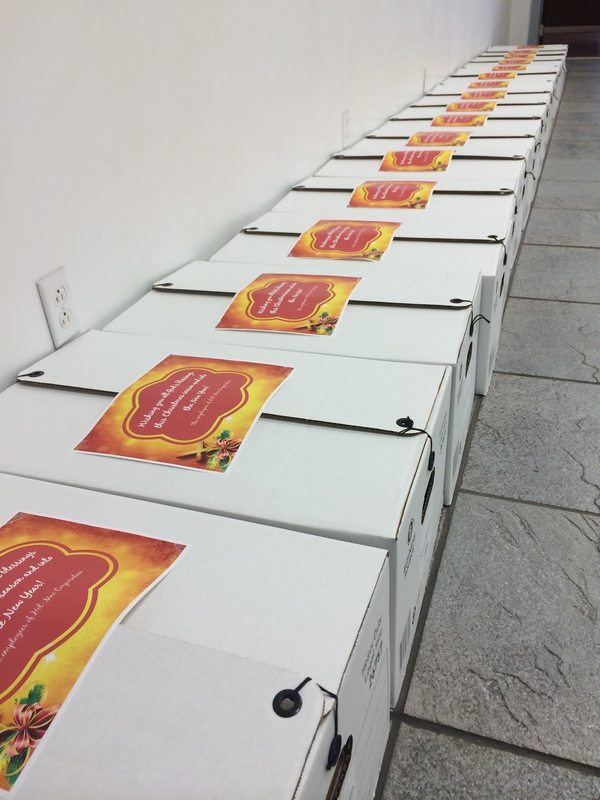 “Boxes were filled with everything a family could need to prepare several meals over the holidays,” said Lynn Wilson, Hol-Mac Benefits Coordinator.